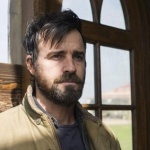 Nick Casaletto reviews the 7th Episode of the final season of The Leftovers, "The Most Powerful Man in the World (and His Identical Twin Brother)"
Nick Casaletto reviews the 3rd to last episode of the final season of The Leftovers with the Laurie centric episode called, "Certified." With only four more episodes to go in the final season of "The Leftovers," Nick Casaletto reviews "It's a Matt, Matt, Matt, Matt World." 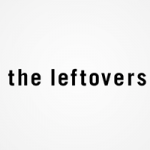 We are officially at the halfway point in the final season of The Leftovers. Nick Casaletto is here to review "G'Day Melbourne." 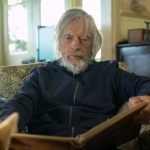 Nick Casaletto continues his review of the final season of The Leftovers called, "Crazy Whitefella Thinking." Is Kevin Sr. actually crazy? Nick Casaletto reviews the 2nd episode in the final season of HBO's smash hit, The Leftovers titled "Don't Be Ridiculous." 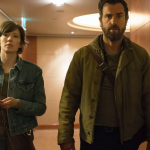 Nick Casaletto reviews the first episode of the highly anticipated final season of The Leftovers titled, "The Book of Kevin."